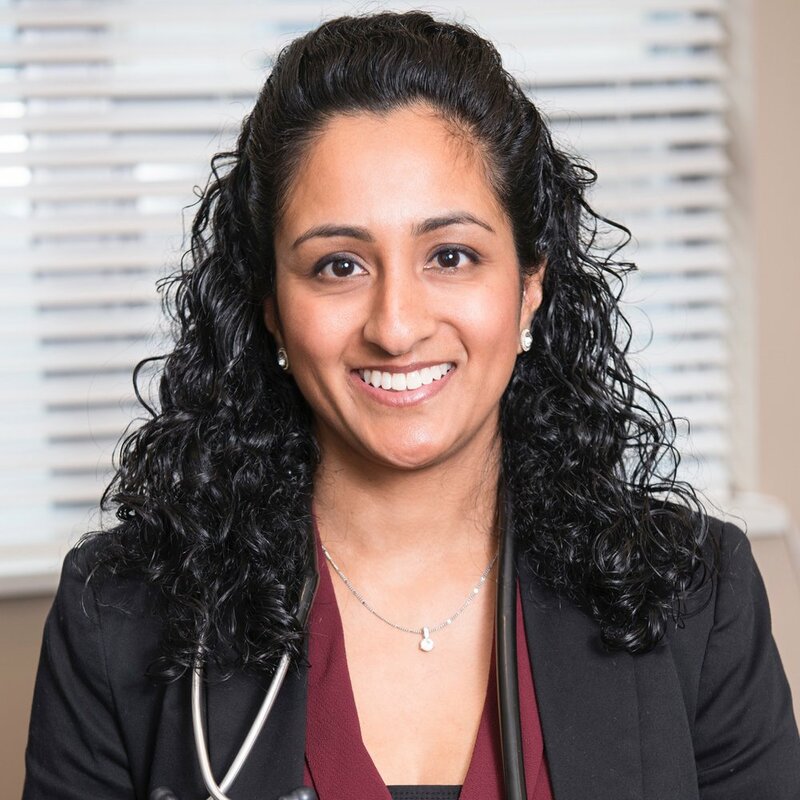 Dr. Jyoti Mistry is a licensed Naturopathic Physician with a special interest in women’s health, digestive issues, weight loss, stress management and mental health. She is a professional member of the Canadian Association of Naturopathic Doctors (CAND) and the BC Naturopathic Physicians Association (BCNA). She is certified in acupuncture, intravenous therapy and holds prescriptive authority in British Columbia. She is also a Certified Bowen Health Therapist. Dr. Mistry entered the field of naturopathic medicine because she has always had a fascination with the human body. Her educational journey began with an Honours B.Sc in Biology and Pharmacology from McMaster University in Hamilton, Ontario. After graduating, she worked in the pharmaceutical industry for several years, however, she had an inner desire seeking more in her career. She went on to pursue a Masters in Biomedical Technology at the University of Calgary. Dr. Mistry worked as a research associate at the University of Guelph, followed by several years as a policy analyst at the Canadian Food Inspection Agency, before finding her true calling in Naturopathic Medicine. Dr. Mistry attended the Boucher Institute of Naturopathic Medicine in New Westminster, BC where she obtained her doctorate of Naturopathic Medicine. After Dr. Mistry’s extensive education and diverse work experiences, her fascination with the human body now extends to the connection between the mind and body. She believes that in order to treat any condition, the body must be viewed as a whole and harmony must exist between the various parts to achieve optimal health. Especially in modern society, we are constantly subjected to considerable stress, that creates imbalances in the body and leads to the increasing prevalence of chronic disease. Dr. Mistry’s goal is to identify the root causes of disease and work to lower inflammation in the body to restore health. In a naturopathic visit, Dr. Mistry takes a comprehensive approach to assess your symptoms, understand how they fit together and develop an individualized treatment plan to meet your specific health goals. She motivates and empowers her patients to take charge of their health, restore balance in the body and to help them live their best life possible! Dr. Mistry is committed to personal development, self-care and building connection through community. While she enjoys cooking and is a foodie at heart, she lives an active lifestyle, which includes resistance training, swimming and yoga. She also enjoys travelling and discovering new places, both locally and abroad. Living on the west coast, she finds her greatest sense of peace comes from spending quiet moments in the majestic natural beauty of British Columbia. To book an appointment with Dr. Mistry, click on the “book now” button, or call (604) 685-1181. She is also available for speaking engagements.